In my grade 8 class last year, we scheduled in 20 minutes of personal reading time. Students spent that time reading material of their own choosing (typically, a novel). We would then do an activity (either reading or writing focused) that they can apply to their personal reading. Sometimes it's a CASI type question (CASI is a reading comprehension assessment tool we have available in our school board. It asks questions like: what is the main idea? Explain with proof. List 3 character traits, using proof to support your answer. Is is a good title? Explain with proof. AND SO ON). And sometimes it's a exploratory type of question (ie: write the scene from an alternative point of view). And sometimes it's writing related, as we look for examples of 'good writing' in the text. (ie: which writing trait (such as organization, description, unique idea, convention use etc) is the author uses effectively or ineffectively? give an example). 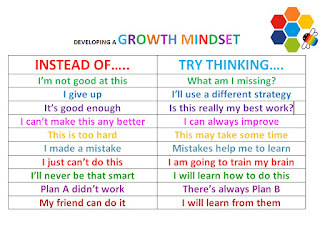 One other area we are starting to explore within these narratives is the concept of Growth Mindset. 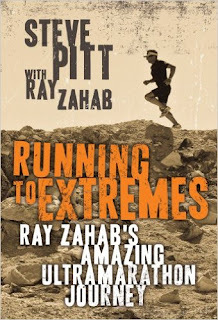 For example, one book we read together is Running To Extremes. In this biography Ray Zahab, a Canadian ultra-marathon runner, explains how he got into the sport, and also the many many challenges (mental and physical) he faced while racing in the Yukon, Sahara and the Amazon (and elsewhere). There are numerous times when he wanted to give up...but didn't. Or made mistakes...which he then adapted to or changed for the better next time around. The concept of Growth Mindset is all through out this book! 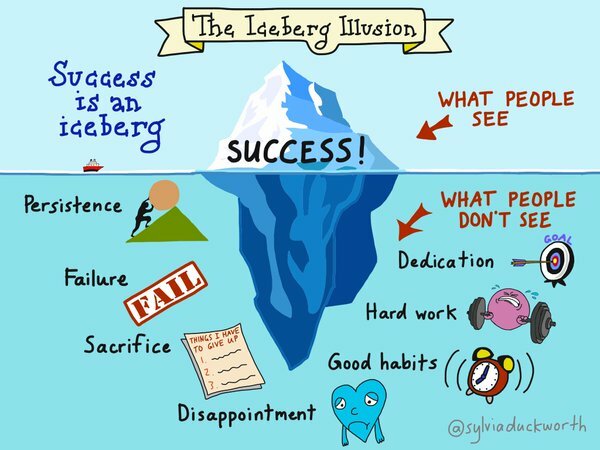 Of course, a narrative doesn't need to be about ultra marathon racing to illustrate the growth mindset. Many narrative plots involve an obstacle that needs to be overcome...Characters often face challenges and conflicts that require a shift in perspective and self-understanding... 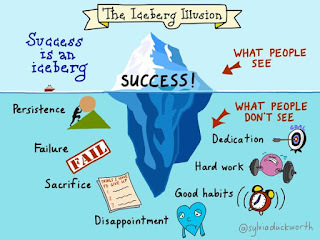 This is true in novels (written narratives) and film (visual narratives). 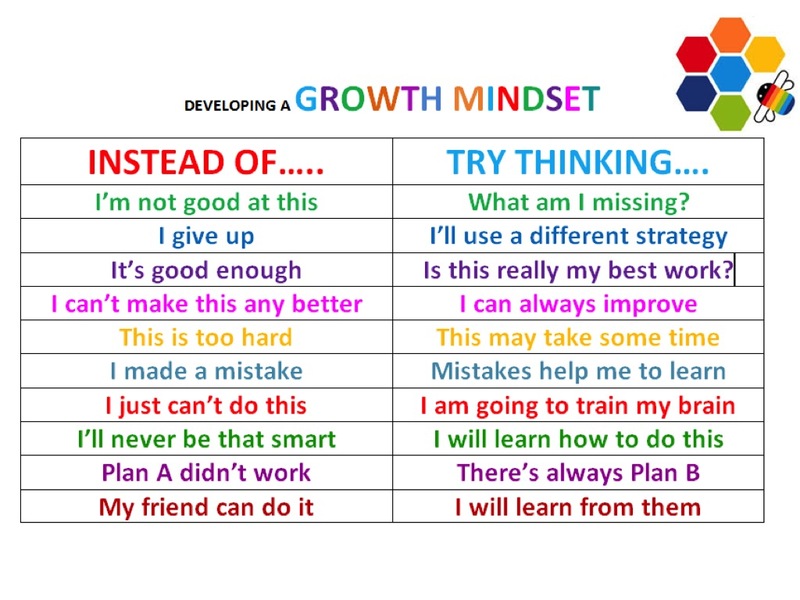 Looking at main characters and plots through the lens of 'growth mindset' is a great way to connect personally to the concept. You can look at how Growth Mindset effects the characters in narratives and in that way, develop your own understanding of how this method of thinking might impact your own life.